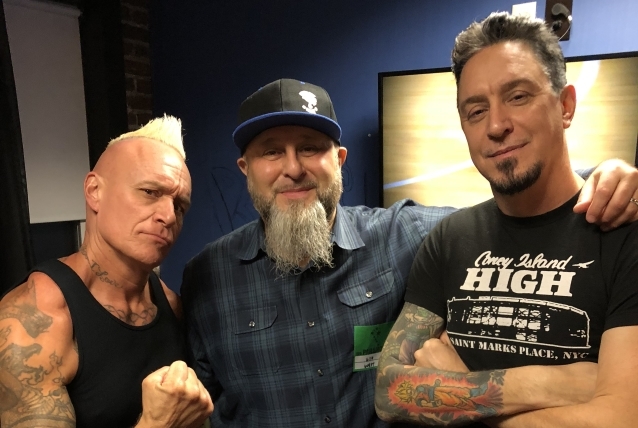 Sick Of It All’s Lou and Pete Koller have revealed that they are working on a new autobiography called “The Blood And The Sweat: The Story Of Sick Of It All’s Koller Brothers.” The book is being compiled by Howie Abrams and it is expected to be released in fall 2019 via Post Hill Press. This entry was posted in News, Sick Of It All and tagged autobiography, Lou Koller, Metal, new book, Pete Koller, Sick Of It All, The Blood And The Sweat: The Story Of Sick Of It All's Koller Brothers. Bookmark the permalink.